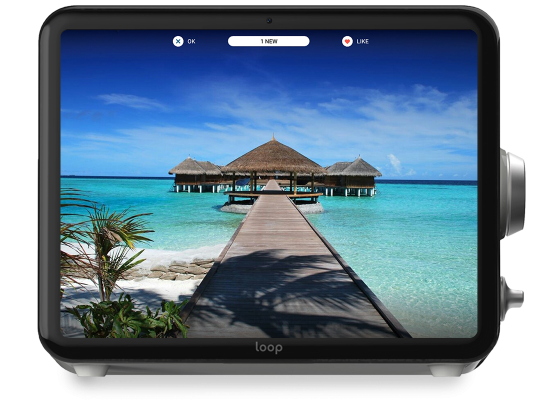 Loop App - Software Co | Software Development Experts. 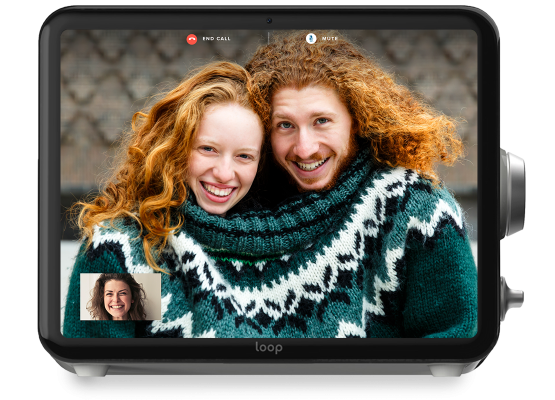 The Loop App connects to the Wi-Fi display and allows you to seamlessly share video, photos & video chat with your friends and family. 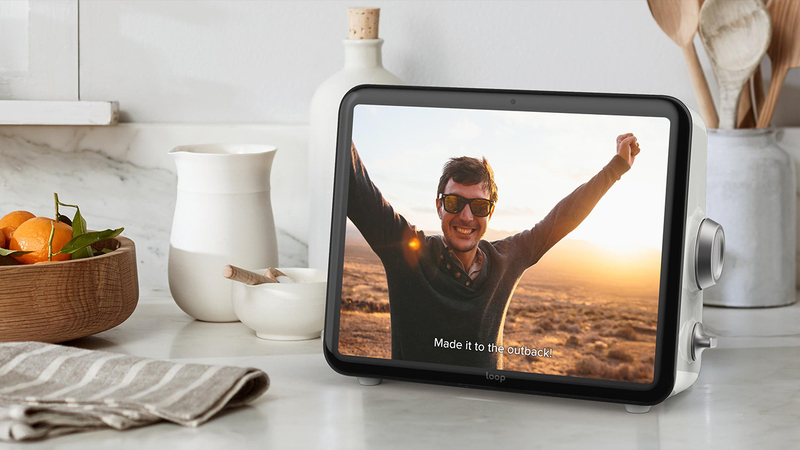 Display photos & videos uploaded by your friends and family, as well as from their social media channels (YouTube, Facebook, Instagram). The biggest challenge was media uploads. The user should be able to upload any amount of media files to any amount of channels – this consumes an enormous amount of memory and bandwidth. At the same time, we had to make sure that the app is still responsible while the upload is progressing. The Loop Display doesn’t have a touchscreen – the user manages it manually with special knobs. So the whole navigation we were developing had to match this device’s characteristic. 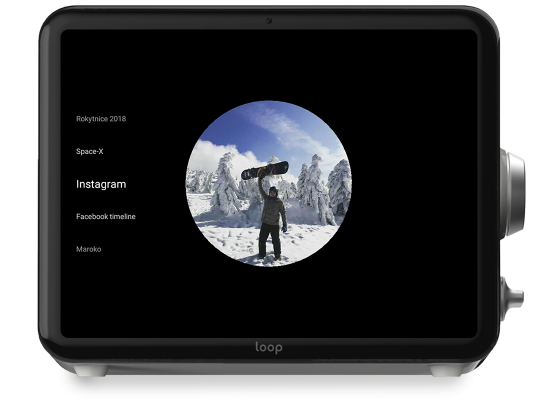 Therefore, the team decided to create their own custom architecture dedicated to the Loop Display App.